Kara Massie is a psychologist in Providence, RI with expertise in anxiety, depression, eating disorders, mindfulness, and LGBTQ topics. She works with young adults, college and graduate students, and adults. 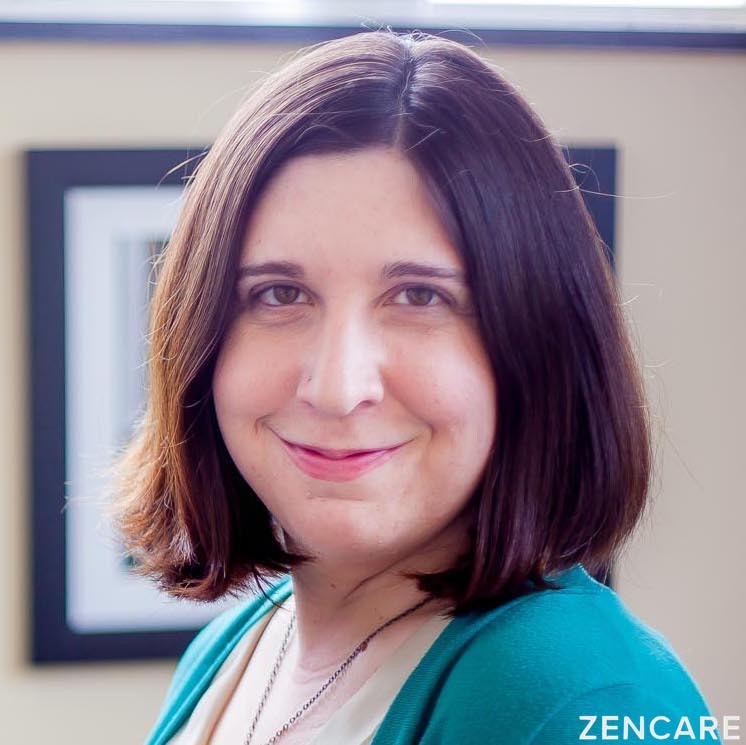 Dr. Kara Massie is a clinical psychologist in Providence, RI with expertise in anxiety, depression, eating disorders, mindfulness, and LGBTQ topics. She has particularly extensive experience working with the college student population through her clinical work at Clark University, Roger Williams University, and Butler University. Dr. Massie has a longstanding interest in serving the LGBTQ community. 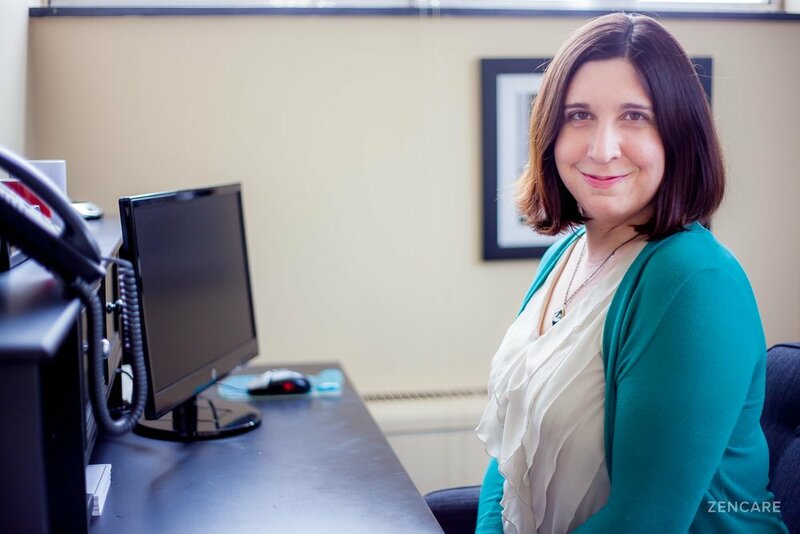 At Clark University, she saw many LGBTQ students who identified as genderqueer and were considering or seeking the right services for transition. Prior to that, she taught a human sexuality course at Suffolk University. Dr. Massie also has expertise in eating disorders, stemming from her work at the Charis Center for Eating Disorders where she ran body image and CBT groups as well as meal supports and saw individuals in the partial hospitalization program. Dr. Massie uses therapy techniques such as Acceptance and Commitment Therapy, mindfulness practices, and motivational interviewing to help her clients cope with painful thoughts and emotions and pursue the parts of life they value and enjoy the most. She is a clinician at the group practice, Providence Psychology Services, where she works with young adults and adults. She received her PhD at Suffolk University and her BS at Northwestern University. Therapist's note: Dr. Massie can provide you with paperwork for reimbursement from your insurance company if you are seeking out-of-network sessions. "It's difficult to walk into a therapist's office for the first time and allow yourself to be vulnerable—telling your troubles to someone you just met. Helping my clients feel comfortable and supported throughout their experience is my first priority as a therapist. If you decide you'd like to work with me, I will show you some tools you can try and gently point out new approaches to consider taking when you're ready. At the base of that, though, I aim to help by simply walking beside you as you take the the journey of resolving what most troubles you."